A young couple who were reported missing in Johannesburg, passed away in a tragic accident. 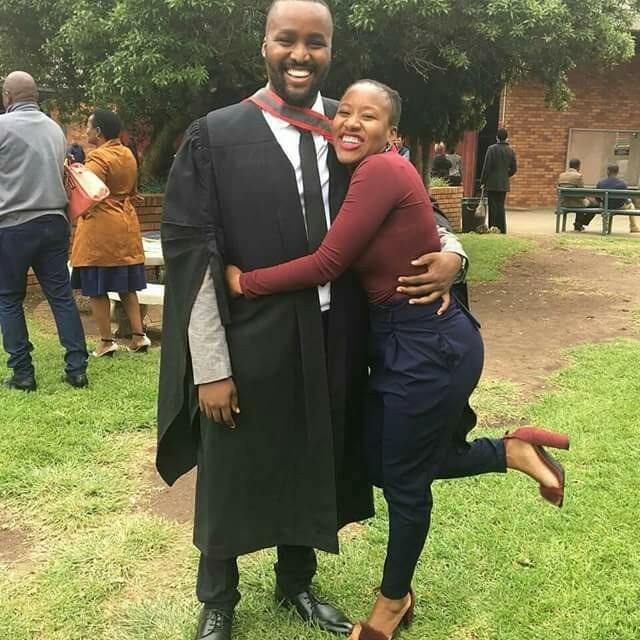 The Constantia Village Residents Association in Johannesburg released information about the duo Sechaba Tledima and Layla Mayambela, appealing for information about their whereabouts. According to the information, the duo was last seen leaving home near the Weltevreden Park area, on Saturday, 2 June, and heading towards town, most likely travelling in an Uber taxi. It has been revealed that the duo was killed in an accident. This was confirmed by one of Tledima’s close friends. Tledima was laid to rest in Rustenburg, in the North-West province on Saturday.